The normal temperature of a child’s body is generally between 97.7 degree Fahrenheit and 99.5 degree Fahrenheit. 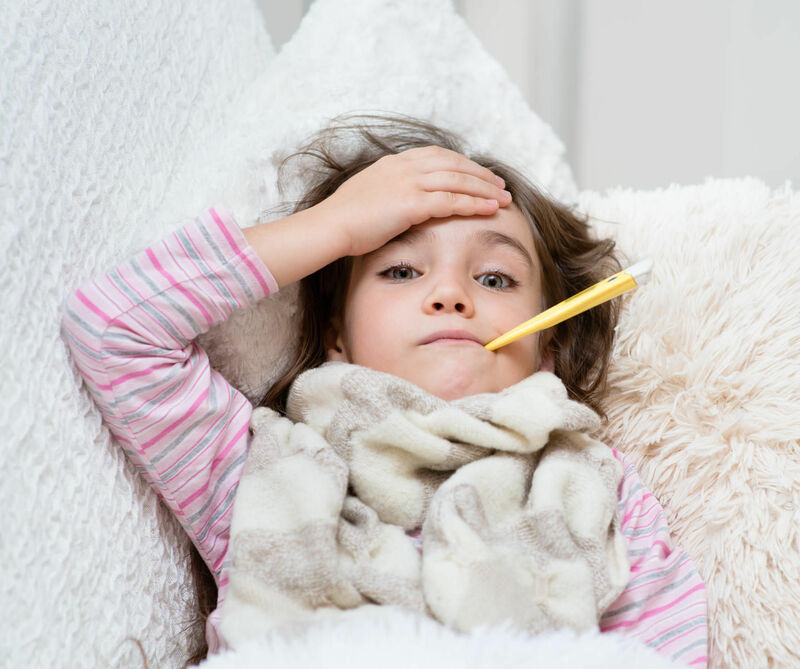 If the temperature of the child’s body reaches above 99.5 degree Fahrenheit, it is considered a fever. Viral fever is a broad spectrum of viral infections, which are associated with increased body temperature. A viral fever should not be considered as an illness. It is the natural response of a child’s body to a viral infection. Children are considered to be very delicate and therefore they need to be taken care of in the best way possible. Their body is not as strong as the young adults or the adults which is the reason why they seem to be the common victims of bacterial or viral infections. This is one of the most common signs of viral fever in children. Children seem to develop a runny nose due to their weak immune system which is not able to fight the viral or the bacterial attack on their body. An itchy rash might also be a common sign of viral fever in children. Parents need to take this symptom seriously and get the necessary medicines and treatments for the child. Some parents do not care about taking the child for a doctor’s visit in case of such small symptoms. But they never know when these symptoms can turn out to be serious. A child who is attacked by a virus or a bacteria causing resulting in fever might feel very tired. This would have the child not engaging in any physical activities. A child might also lose interest in studies because of this feeling of exhaustion and tiredness. Experiencing headache and burning eyes are one of the most commonly found viral fever symptoms in children. Children who suffer from viral generally have a poor appetite. They do not feel like eating anything which is a typical and a serious symptom that needs to be dealt with carefully. 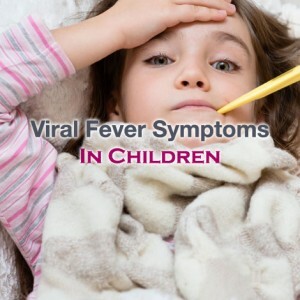 These are not common Viral Fever Symptoms in Children but a majority of children might have these as a symptom. Sudden increase in the temperature of the body might result in fits or seizures known as febrile convulsions.